It’s difficult to find the right thing to say following a tragedy. On Friday, December 14, 2012, the nation was jarred to find the repugnant actions of one person cause chaos and pain for not only a community, but a nation. 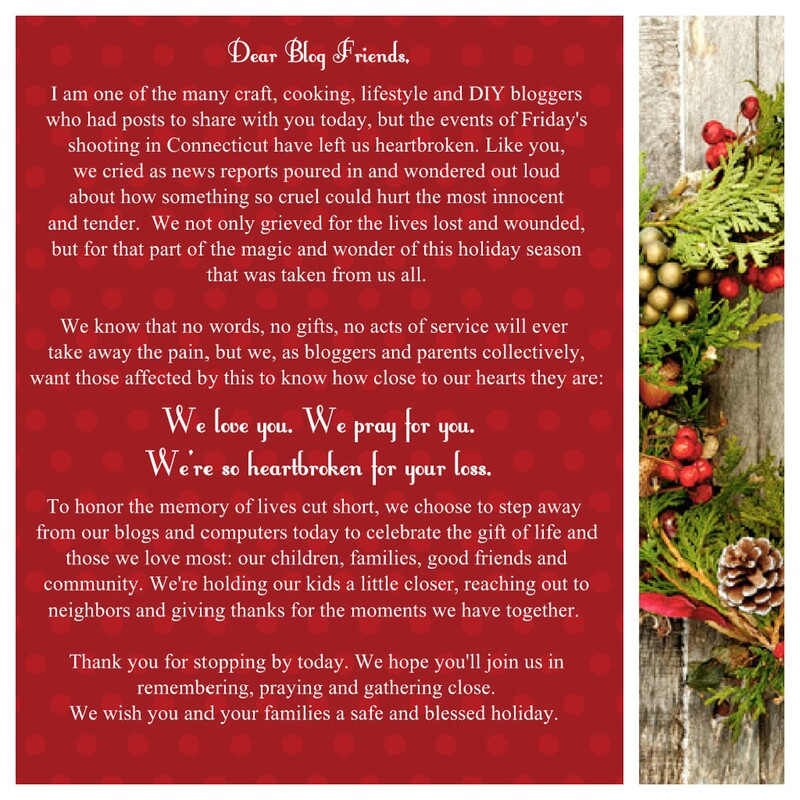 The mass shooting at Sandy Hook Elementary School, in which 20 children and six adults were gunned down has left a rift in our hearts as parents. Innocent children were taken from their parents. Teachers and administrators sacrificed their lives to protect the children before themselves. We love you. We pray for you. We’re so brokenhearted for your loss. We couldn’t have said it better ourselves. No parent should ever have to bury their child. Gun violence, acts of terrorism, foreign and domestic, and the treatment of mental health problems are all worthy of a serious discussion in our homes, places of worship, communities, and government. 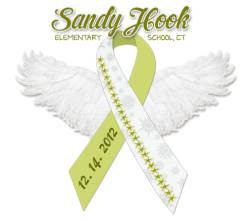 However, today is a day that we choose to honor and mourn those who were lost on December 14, 2012. We must make the choice not to live in fear or anger. Instead, we must embrace every moment as a gift. Hug your children. Hug your husband, wife or partner and your loved ones. Tell them that you love them. Cherish and seize each moment as the gift it is. The following is a list (as released by police) of the victims in Friday’s shooting spree on the campus of Sandy Hook Elementary School in Newtown, Connecticut. Our hearts go out to these fallen, their families and loved ones today. We know that we couldn’t get through something like this on our own and our minds and prayers go out in support of those lost and their families. 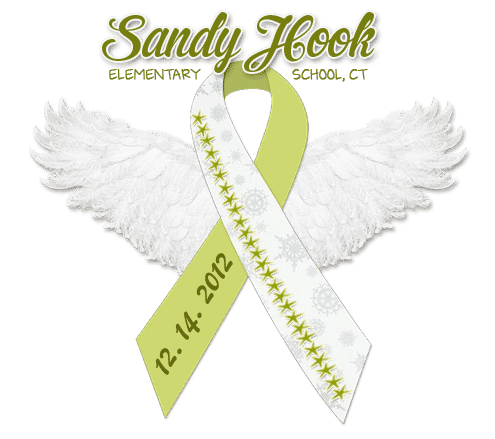 If you want to join in donating to the families of Sandy Hook Elementary, donation links are listed at ChoosetoThrive.blogspot.com.